Colorado has some of the most unique meeting destinations in the nation. If you are planning an event and want to think outside the box, think of Colorado. The Colorado meeting experience goes beyond state-of-the-art facilities and world-class accommodations. Whether you meeting is in a mountain town, on a dude ranch, at a winery, ski resort, or cosmopolitan hotel, the Colorado experience combines practicality and pleasure. The Denver International Airport is centrally located which mean low-cost airfares from all points. Denver is also home to free or very affordable meetings spaces such a Four-Mile Historic Park where conference and meeting rooms can be rented by the hour in the quaint 19th century museum house nestled on the banks of Cherry Creek. If Rocky Mountain National Park is on your “to-do” list consider meeting in Estes Park. The town is home to numerous one-stop meeting facilities that are comfortable, efficient, and reasonably priced. If money is no problem, consider Vail for you next meet and greet. Vail is built beneath the second largest ski mountain in North America and one of the city’s prime meeting spaces is in the Colorado Ski Museum and Ski Hall of Fame where 150 can gather surrounded by photographs, artifacts, and equipment representing 130 years of skiing. If you want big city comforts with a small town feel, Ft. Collins offers a range of full-service facilities including the country fairgrounds and event center and the University Art Museum. And talk about a wide range of settings; you can find your inner cowboy at a local bison ranch or achieve spiritual peace walking the trails of a 600-acre Buddhist retreat. Glenwood Springs is in the heart of the Rockies and home to natural wonders and wildlife. The town features over 1,700 hotel rooms and numerous venues for corporate meetings, reunions, and tour groups. Amtrak makes daily stops in Glenwood Springs at the historic downtown depot. And guest can find some of the most unusual geothermal features on earth in Glenwood Springs including the vapor caves, underground caverns filled with healing mineral-rich steam. Whether your tastes run to dude ranches, wineries, mountain lodges, resort hotels, or national parks, Colorado can exceed your expectations. 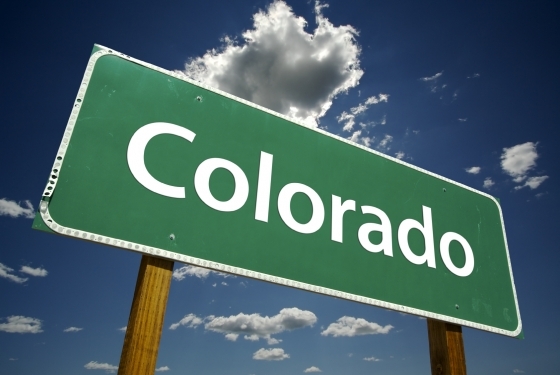 With over 21 million visitors annually, it’s no secret that Colorado is the place to plan your next destination meeting.